Home » A.C.E Roofing Co. Ltd.
We have specialised in roofing installations and repairs of every imaginable kind for over forty years in London, Essex & the South East. With a skilled team of honest & conscientious workers based in Upminster, Essex, our work locations are the London Boroughs of Havering, Barking & Dagenham & Redbridge, Leyton, Leytonstone, Walthamstow, Woodford & Chingford, Chigwell, Abridge, Stapleford and West Horndon. All our epair work is guaranteed for 5 years, flat roofs guaranteed for 10 years and new roofs guaranteed for 15 years. We can assist with any roof related work, whether it be a completely new roof, or you just need somebody to come and clean those leaves out of your gutter, we can help. 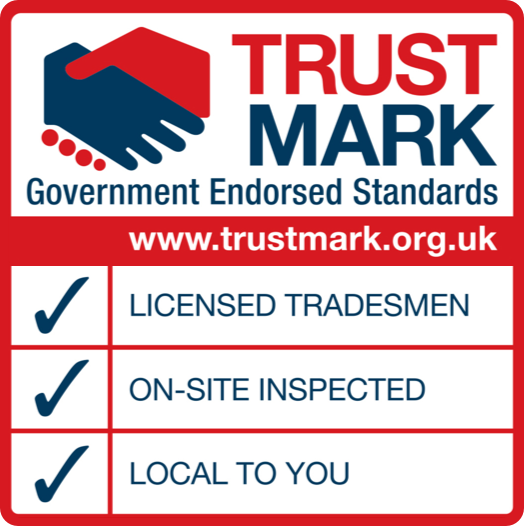 A.C.E Roofing is a fully verified member of the Federation of Master Builders, to ensure absolute confidence for our clients. 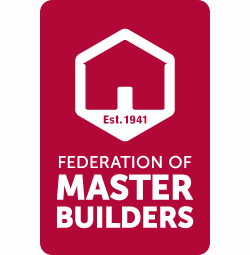 The Federation of Master Builders (FMB) is a UK trade association established in 1941 to protect the interests of small and medium-sized building firms. As of 2013, it is the largest trade association in the UK building industry. The FMB is an independent, non-profit organisation. The FMB is a source of knowledge, professional advice and support for its members, providing a range of modern and relevant business building services to save them time and money, as well as protecting their consumers. We've specialised in residential roofing work for over 40 years. Whether your need is for a roofing contractor to install a completely new roof, repair an existing roof, renew cladding, repair a chimney stack or install a Velux roof window, we would be pleased to provide a free estimate for your property. We are very pleased with the job & the 2 chaps that came were both friendly & did a good job. Thank you for your prompt response and completion of the work. Thank you to the man who did some work at my house two weeks ago. When I can afford to have the roof replaced, I will definitely use A.C.E. Roofing Company. Once again, thank you.